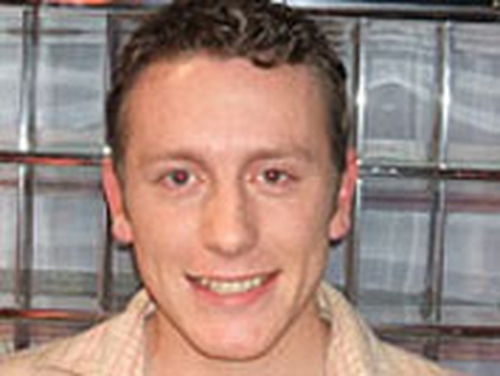 Andrew Grafton has become the second contestant to be voted off the current series of 'You're A Star' during the live shows. 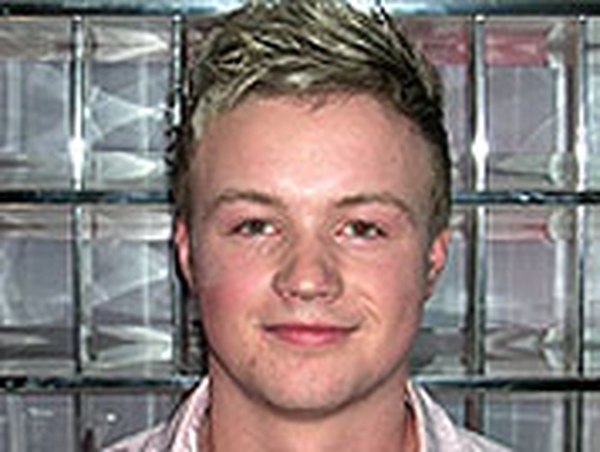 The 21-year-old, who hails from Dublin, is studying Music in the Dundalk Institute of Technology. Ten contestants now remain in the reality talent show, with the next live programme due to be broadcast on Sunday 28 January on RTÉ One at 6.30pm. For more information about the show visit the 'You're A Star' website here.